After I moved into my parents house with my husband, I got my first pedigree dog. This was a Labrador Retriever. 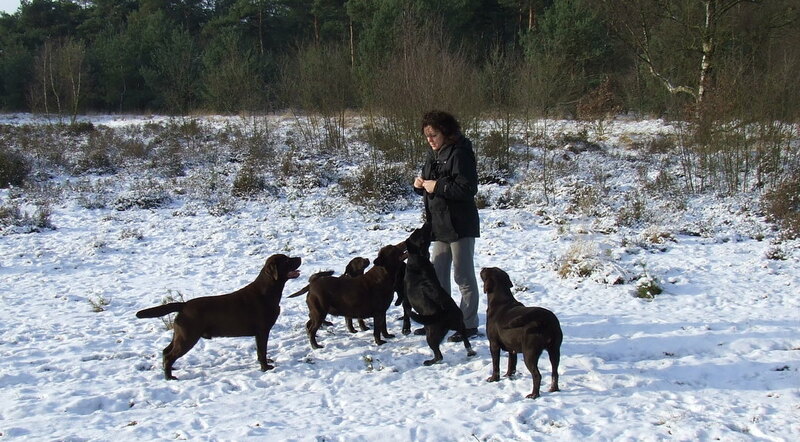 I focused on getting to know more about these dogs, they fitted very well in our young family. 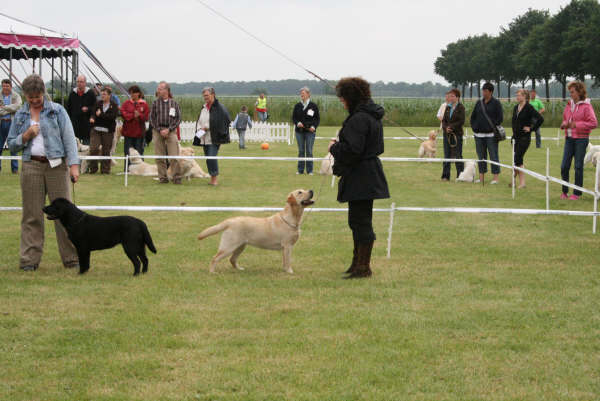 It are extremely bright dogs that like to work for their handlers, but they also just like to be with their family. 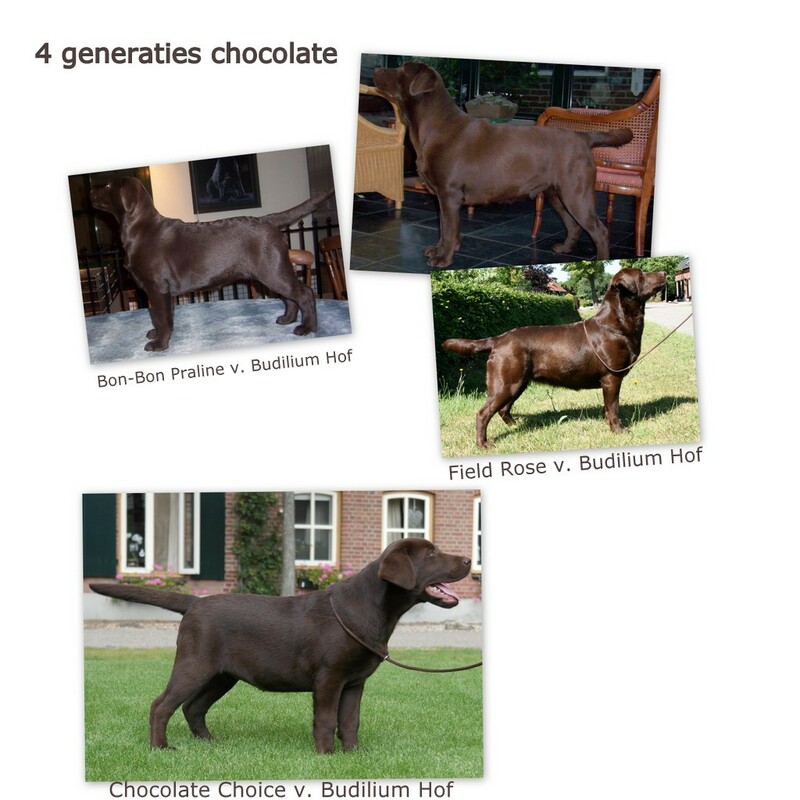 My aim is to breed Labradors that approach the breed standard as closely as possible, not only their appearance, but also health, character and the “will to please”. 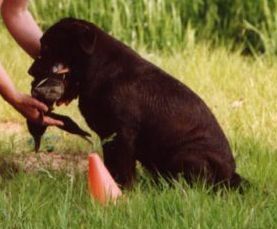 We think it is very important that the hunting instinct is maintained for our breed. 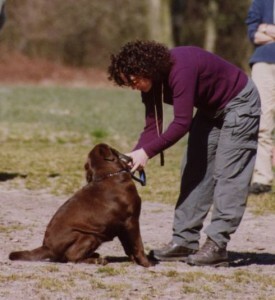 This is why our dogs go through some extensive training. This makes sure that they keep a good physical condition, a good health and a balanced behaviour. Our dogs are judged on dog shows by FCI recognized judges on exterior, temperament and movement.